Spring is almost in the air, and it can leave many of us wanting to catch some early sun before the heat of summer. Move over, winter; it’s time to head to one of the best destinations for springtime sunshine. 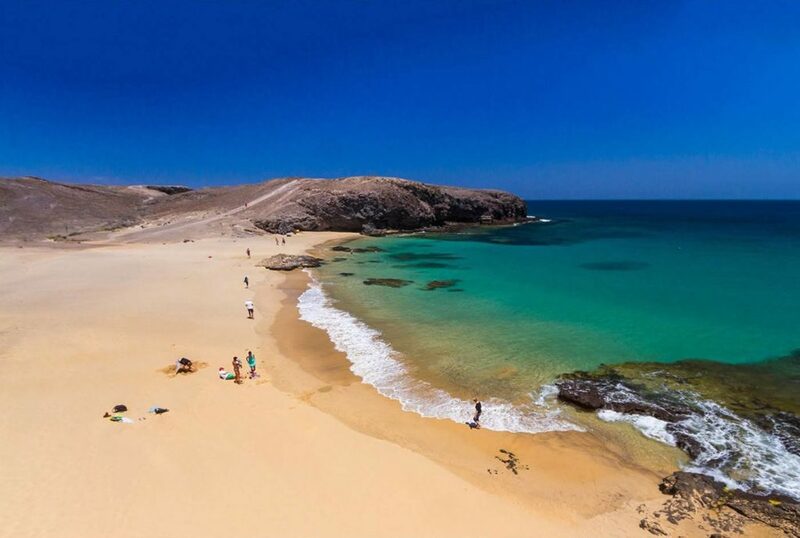 This island in the Canary Islands is set to give many of us a dose of springtime sunshine thanks to the warm weather. Team this with the luscious beaches and calm waters, and you could soon find yourself thoroughly relaxing in pure bliss. Some like it hot, and others like it up in the high-80s when jetting off for some warmth in the spring. As well as its tropical climate, Cancun is surrounded by white sand beaches – the perfect place for enjoying all those beach parties and spring breakers. 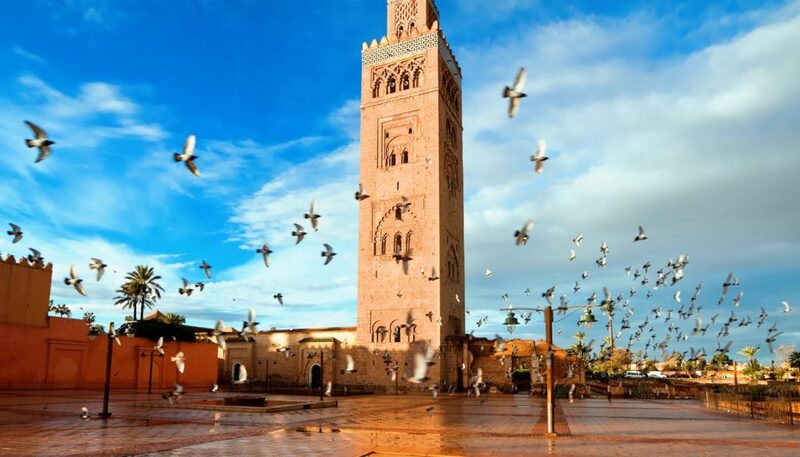 North Africa is famous for its weather, and Marrakech is no exception when looking for somewhere warmer to see out the spring. The city is filled with markets that are open day and night. This can be the perfect place to enjoy local dishes, haggle some bargains, or even sit back and people watch. Algarve is the perfect place for anyone looking for temperatures around 64 degrees Fahrenheit while still having the chance to enjoy the outdoors. The region has many beautiful walks that will help to blow away those winter cobwebs once and for all. 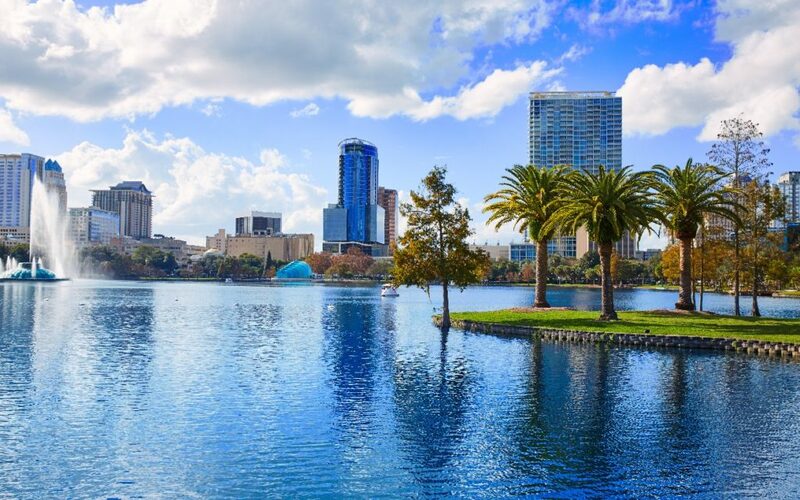 Of course, Orlando has long been a place to escape for anyone wanting to thaw out after a cold winter. Plus, there is so much more to do than Disney World. There are several museums, gator attractions, beaches, and a variety of nightclubs to help anyone enjoy their stay. Believe it or not, but Dubai’s temperature can sometimes reach up to 90 degrees Fahrenheit in the spring making it the ultimate location for a heat seeker. The calm waters are the perfect place to learn all kinds of water sports. However, if you want a bit of retail therapy instead, then be sure to check out some of the many air-conditioned shopping malls throughout the city. It looks as though it could be time to thaw out after several long months of winter. Thankfully, these destinations all come filled with springtime sunshine that should remind us warmer weather could be on the way at long last.